The Knutsford Proms Podcast is live! The Knutsford Promenades podcast is now live and available to enjoy on Silk 106.9 fm. 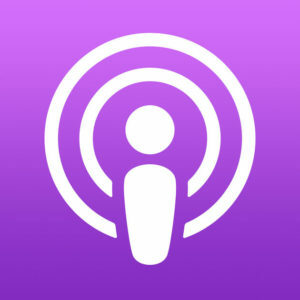 Please click here to visit the podcast site.